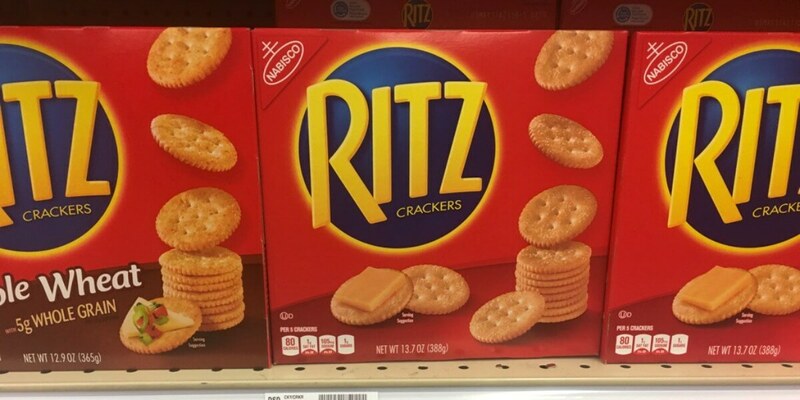 Through 5/10, assorted Nabisco Ritz Crackers are on sale for Buy 1 Get 1 FREE. This sale helps make these boxes of crackers 2/$3.35. Stack these offers to get two boxes of Ritz crackers for as little as just $0.67 for each of these products!